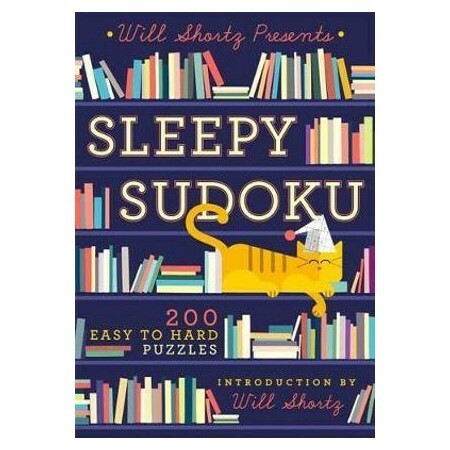 Will Shortz, puzzle editor of The New York Times since 1993, also founded and directs the annual American Crossword Puzzle Tournament and the World Puzzle Championship. He is the Puzzlemaster for NPR's "Weekend Edition Sunday." Shortz lives in Pleasantville, New York.